Since 2008, Mustard Seed Photography has been creating authentic, organic images full of life and natural beauty. Our passion is to capture the laughter, embraces, tears, and little moments occurring throughout your wedding day - we strive to create photographs that reflect the beauty that exists in the world around us, and to embody an aspect of fine art that each family would be proud to pass down from generation to generation. Photography captures moments that might only last a second, but documents them for a lifetime - those are the moments that we want to capture! The ones that emerge effortlessly and are filled with authenticity. Mustard Seed approaches all of our photography organically - editing our images as minimally as possible, creating beautiful photographs straight from the camera and capturing the moments just as they unfold before us. Our style is very natural, limiting the number of staged photographs. And in this way, we can focus on creating images that are individual to each couple. We love shooting in gorgeous light and in natural settings. Our sessions are fun and adventurous, and allow our couples to feel comfortable in front of the camera by removing the distractions of the busy world around us. Laughter, fun, authenticity and joy... all of these words describe the experience that we try to create with each and every click of the camera. The inspiration for the name originated from Luke 13 where Jesus described Heaven to his disciples: "It is like a mustard seed which a man took and sowed in his field; it grew and became a tree, and the birds of the air came to find rest in the shade of its branches.” These words describe the experience we want to create with every single client we photograph - a restful experience where our focus is on capturing moments in lives that are ever changing and growing. Like a mustard seed, this company too started small, and has grown to be a tight-nit family of talented artists working side by side. We'd love to have you join the Mustard Seed family too! 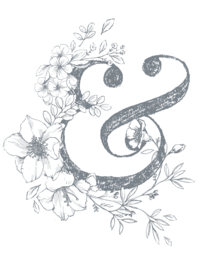 You can see our work published in magazines and blogs around the world - including Martha Stewart Weddings Magazine, The Knot Magazine, Style Me Pretty, Southern Weddings and more. Learn more about each member of our team below! In 2008, Kat founded Mustard Seed Photography after nearly a decade of dedicating herself to her photography craft. Since then, Mustard Seed has photographed over 300 weddings in our 11 years of business across the US and overseas. 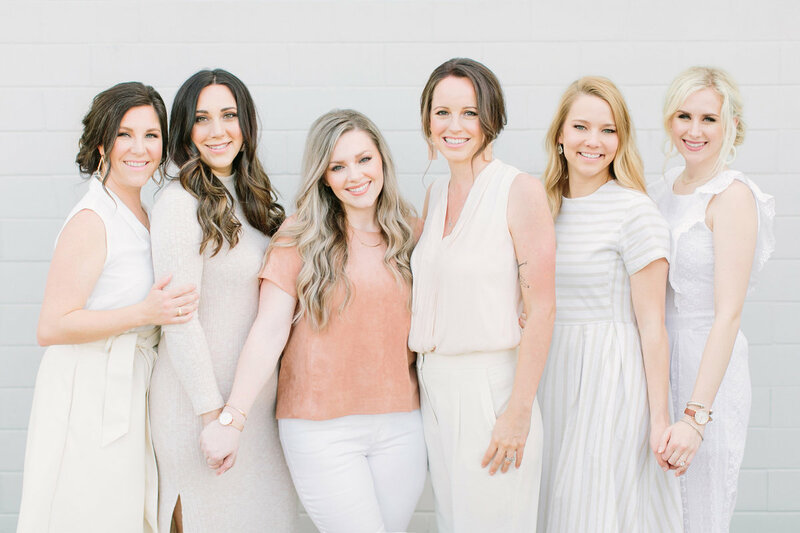 She is a wife of almost 13 years to her high school sweetheart (check out their Fiesta Vow Renewal on Style Me Pretty) and momma to the sweetest (and sassiest) 11 year old daughter! When she's not photographing beautiful weddings, she's out on date nights with her hubby enjoying a salty margarita or exploring new restaurants over the weekend! She prides herself on being able to bring a smile to anyone's face and has never outgrown her childhood dream of some day owning a pony! Co-owner and team photographer, Jess first got her Pre-Med degree at the University of Houston in 2014. But life took a different turn when she realized her calling the same year within the creative arts. She joined Kat as co-owner and with that brought her infectious level of joy to the team, as well as her incredible talent! She is married to her high school sweetheart and mama to the most ADORABLE 2 year old baby boy named Rhys... to say she is obsessed is an understatement! She loves traveling, spending time with family & friends, and a good laugh (the kind that are so good it hurts!). Her passion to artistically capture moments and true emotion that couples and families will cherish for decades is what continues to inspire her daily. With an Art degree from HBU and a photography degree from the NY Institute of Photography, Allyn started her journey into the world of photography in 2011 and hasn't slowed down since. She is a former Pre-K and Kindergarten teacher, and has used her experience to capture the most perfectly candid moments at weddings! A mom to FOUR kiddos (yes, you read that right) and a wife to her high school assistant principal husband - she spends her downtime reading novels and experimenting in the kitchen with Food Network recipes! She truly has a heart of gold and absolutely loves to serve others any opportunity she gets! Jessica (lovingly dubbed JJ around the studio) joined our team in 2017 as our wonderful, amazing, helpful, life-saving Studio Manager :) Can you tell we really love that she is here?? With a background in design and wedding/event planning, JJ brings an element of organization and creativity to the team that is unparalleled. 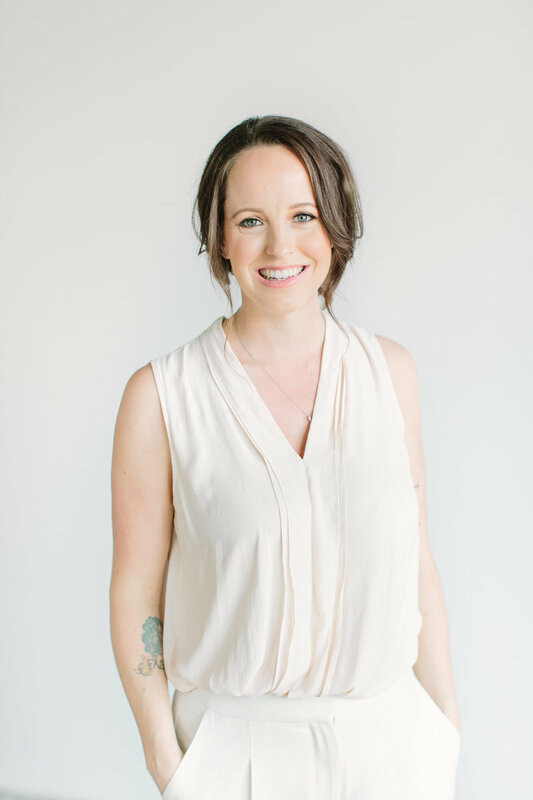 In addition to managing the studio, she also assists us at weddings, curates styled shoots for our team and brings new and creative ideas to the table! Her design work has been published in The Knot Magazine, Magnolia Rouge and Inspired by This! She is a wife, momma to the most adorable little girl (as well as her 3 fur-babies) and an avid cook! 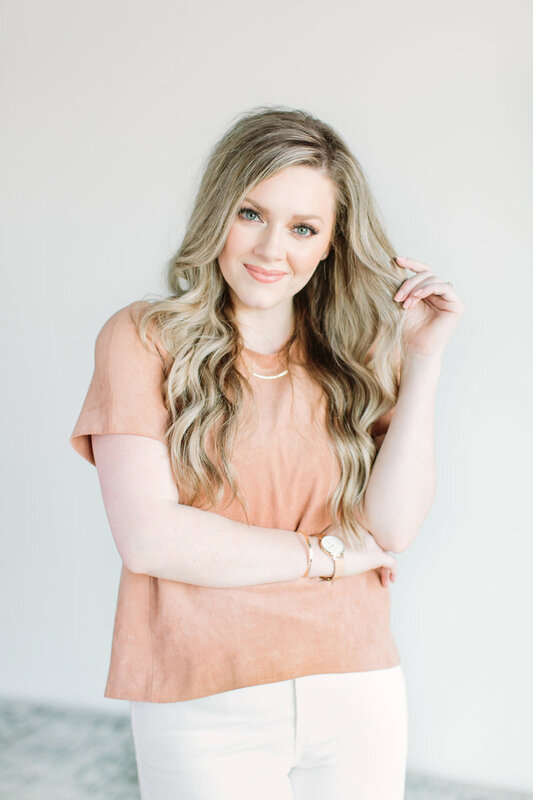 After graduating from Texas A&M in 2012 with a degree in Food Science and Technology, Logan quickly realized after joining the corporate world that her passions lied in a more creative field. She pursued photography in 2013 and fell in love with capturing the emotion and love shared between couples and families, as well as the beauty of wedding days. 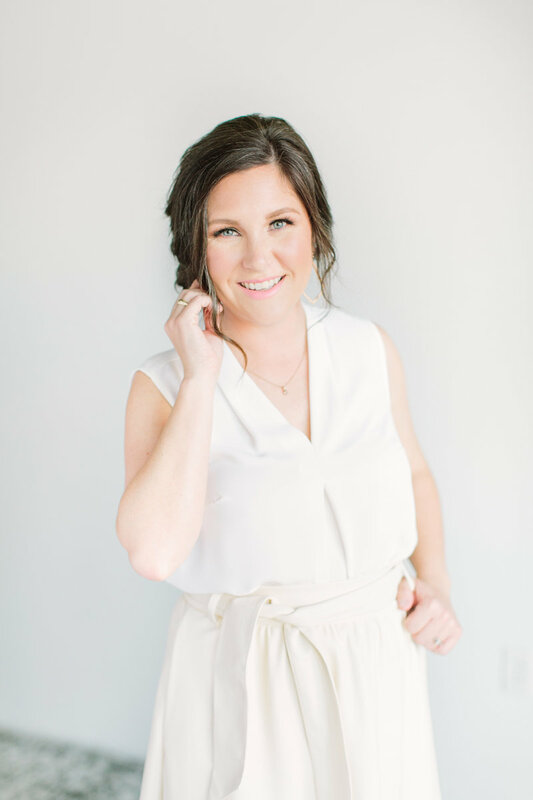 In addition to being a ton of fun, she brings to the team a vast amount of experience and true artistic authenticity to our Mustard Seed weddings. She is a wife to her high school sweetheart and momma to the most energetic and sweet 2 year old baby girl named Quinn. She loves spending time with her family, running, being adventurous, and is a lover of all things sweet! 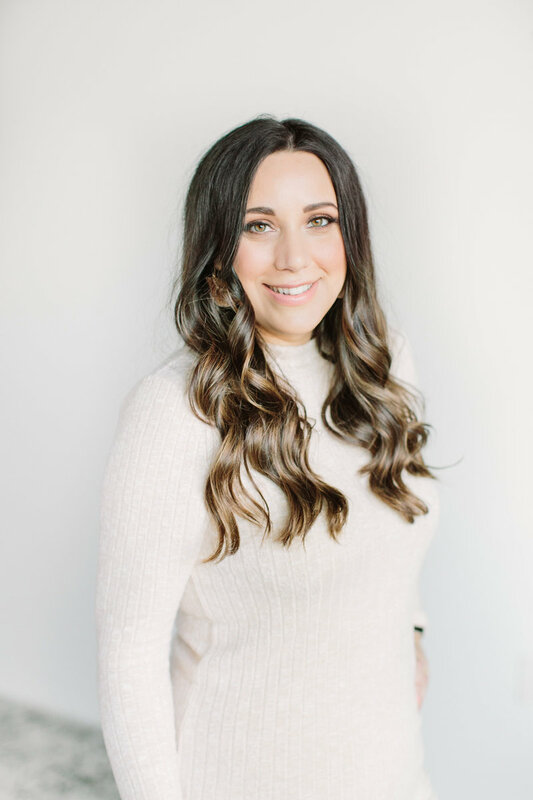 One of the newest members of our team, Lauren joined us in 2019 as an assistant wedding photographer and with her, brings both attention to detail and an amazing level of skill! She is a serial creative who has always felt called to be a photographer. 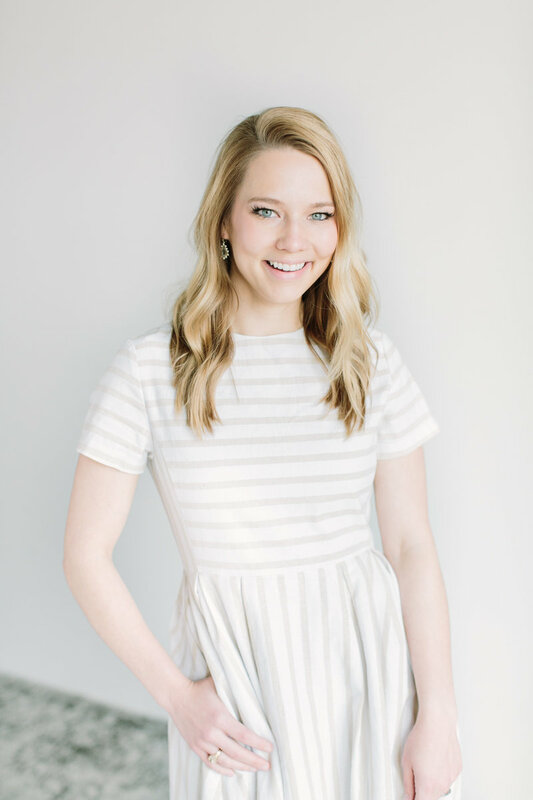 With a background in communications, Lauren comes from a long line of creative women! She is a daydreamer, story teller, and Christ-follower above all else... it was only natural that she would fall in love with people and telling their stories. When not behind the lens, you can find her watching the Astros with her husband and the light of her life, her dog Moose. We are so happy to have her as part of the Mustard Seed crew!